Meet the next generation of website development where you can easily merge your website and marketing efforts. 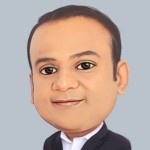 Heard of Hubspot COS Advantage? With so much buzz around, it’s hard to miss. But have you been ignoring it so far? Don’t any more! After all, this is your key to a super-responsive, mobile-optimised platform without the trappings of coding (unless, of course, you’re into it). HubSpot’s Content Optimisation System (COS) is a website-building software with all-in-one inbound marketing techniques to help you attract, convert, and close customers. 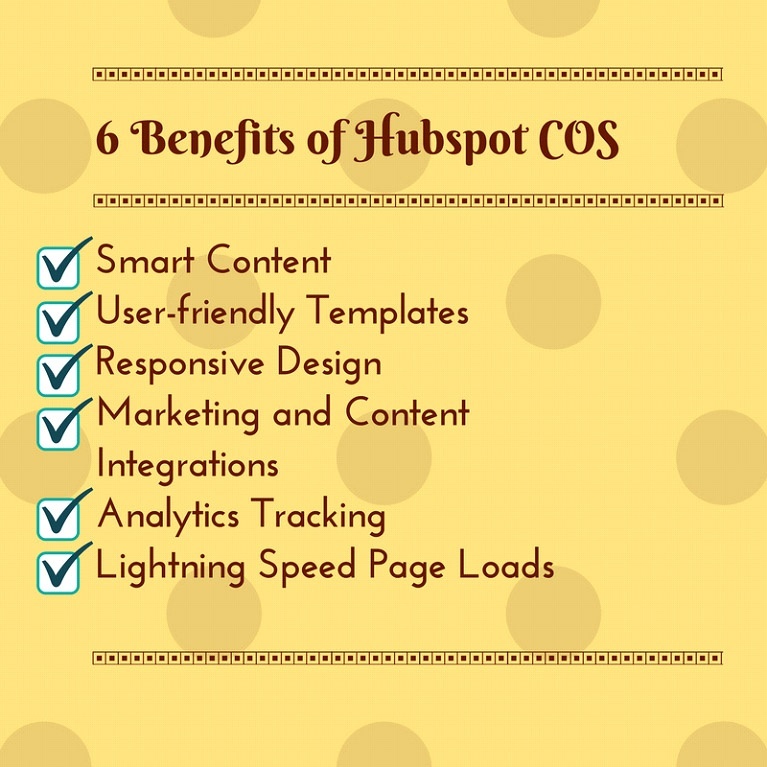 I am sure you can’t wait to know more about Hubspot COS advantages. So let’s hit the trail straightaway with 6 super benefits that will transform the way you look at Content Management Systems (CMS). 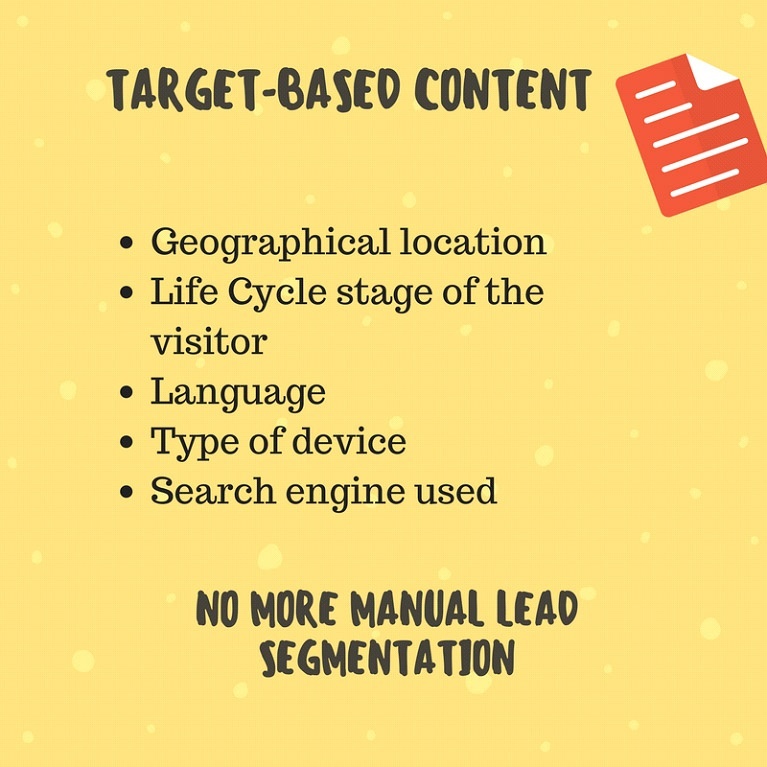 Say no to manual lead segmentation. Smart Content is an in-built feature that lets you include specific messaging for individual visitors with different contexts. Just sync your contact database with HubSpot and your work is done. This way, you get dynamic content on the basis of language or the life cycle stage of the visitor. And if the visitor is anonymous, you can always personalise based on geographical location, the type of device -- mobile, desktop, or tablet -- and how they landed on the site -- social media or search engine. 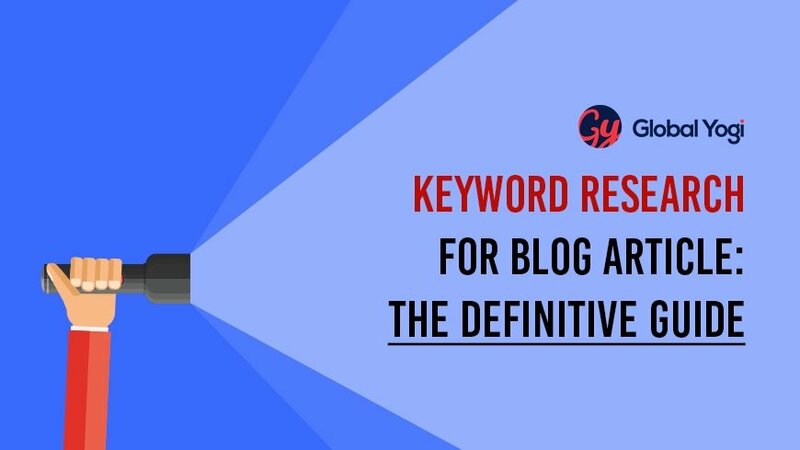 It’s an important factor to keep in mind as it makes your content relevant for every visitor. PRO TIP: Begin by building buyer personas and creating custom content for various stages and requirements of each. COS allows tailored messages to reach specific target groups and your visitors will experience something new each time they visit. Are you like me who doesn’t know coding? And has little knowledge about HTML, CSS, and other designing tools work? No worries. You can create a great website designwith minimal hurdles – all by yourself. Yes, you just need the right software – Hubspot COS. It allows you to create your website with a custom template builder. It has a user-friendly pre-built template and if you don’t like it, you can always customise the structure to your own design and layout with the drag-and-drop interface. PRO TIP: Get a whole package of custom templates and choose the one that matches your website branding requirement. Watch the magic unfold thereafter. 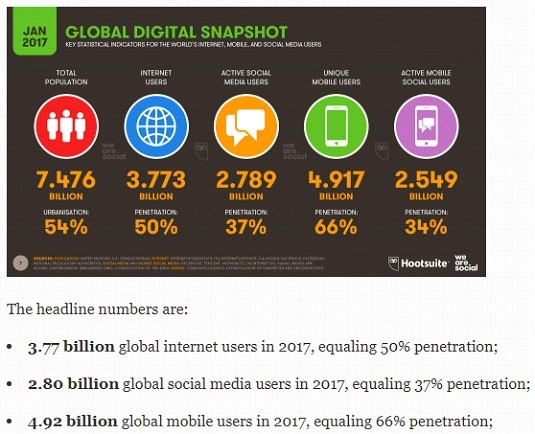 In the current digital marketing scenario, more people are opting to access digital content from non-desktop devices such as tablets and mobiles. Ask yourself -- are you doing the same? You simply can’t miss out on mobile-marketing strategy. If your visitors don’t find the website layout compatible with different screen formats, they are more likely to leave your website even without scanning it. Keeping the above need in mind, instead of having to code the site manually to enable basic mobile responsiveness, the new COS automatically creates it for you. PRO TIP: Choose a responsive template and put COS at work. COS will automatically create a mobile-friendly page for you. You can get previews of different orientations and devices. Attention marketers! Hubspot COS is designed keeping the needs of marketers in mind. It is a one-stop solution for planning all your inbound marketing strategies. With Hubspot COS, you need no additional software or third-party integration to attract, convert, and close customers. PRO TIP: Create content and, with the help of Hubspot’s blog editor tools, optimise it to be compelling. 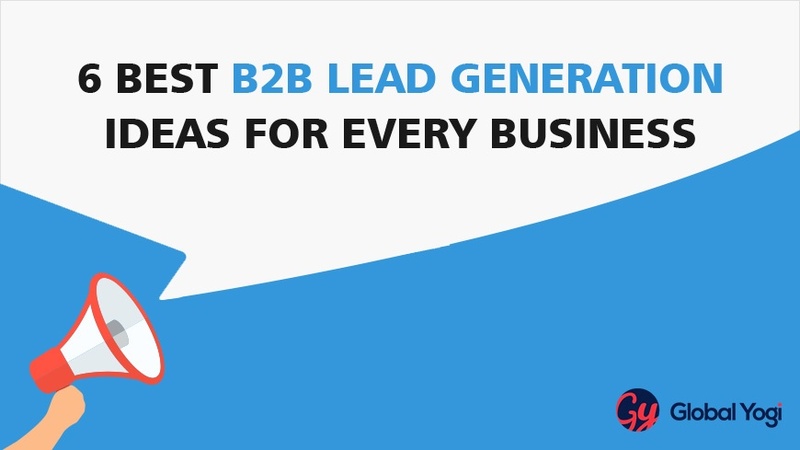 It’s time to grow leads with your content. When all things are said and drawn, there begins the use of analytical tools to get valuable insights and ensure your website is performing up-to-speed. With the help of analytics, you measure the entire funnel to make a data-driven decision. 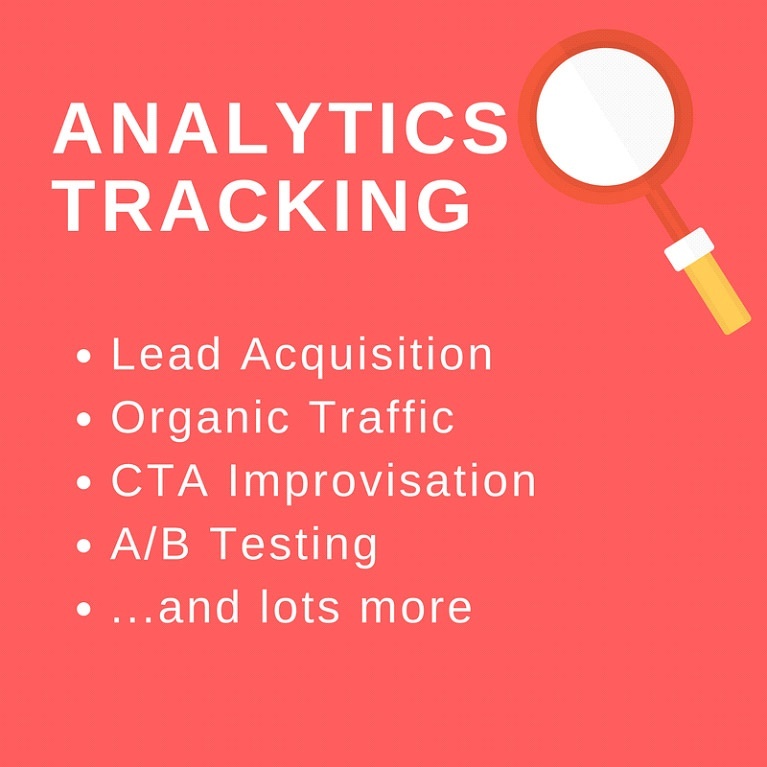 You get all the required suggestions from Hubspot COS such as how your lead generation can work better, CTA performance, organic traffic tracking, lead acquisition, A/B testing, and other opportunities to grow your marketing efforts. All these on one single platform – Hubspot COS. PRO TIP: Get a clear insight into your analytics at Hubspot web dashboard, and convert your website into a living marketing platform. Good news! No more losing visitors on slow loading. How? Let me explain. Hubspot’s new COS shares the same infrastructure that Hubspot uses for themselves i.e. Hubspot’s Content Distribution Network (CDN). They have multiple data centres spanning worldwide -- which means faster page loads on devices from anywhere across the globe. You will now ask me why this is important. Because now Google uses website speed in their search algorithm -- which means faster page loads will improve your SEO scores as well. Let’s just say, you get a double treat here. PRO TIP: Reduced load time helps to create quick and convenient high-converting inbound marketing asset. 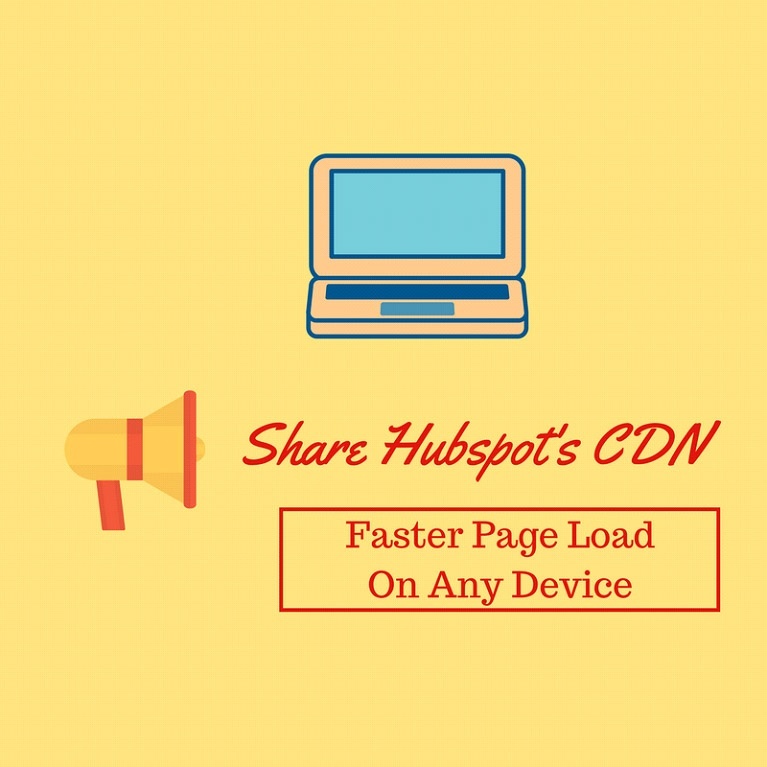 Share Hubspot’s CDN and get benefitted. Are you ready to take Hubspot COS into your marketing suite? Build a customised experience for your visitors using Hubspot COS and make them feel they belong there. Hubspot COS is the right tool to lure your prospects into customers. Period. Wait! There's more good news. Hubspot COS allows you to easily integrate other CMS with your Hubspot account without losing any previous data. 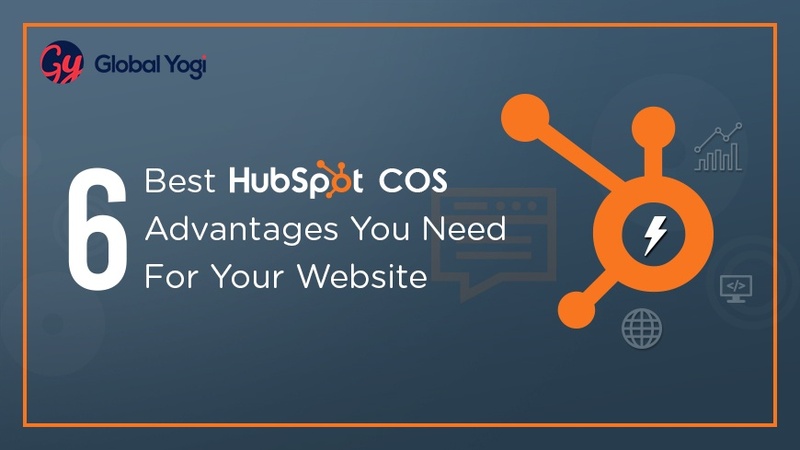 If you’re ready to use the Hubspot COS advantages into your systems, here’s a complete guide on how to go live with Hubspot.